As an organization that certifies and supports many women-owned local businesses, WBENC is proud to support Small Business Saturday® this November 24. 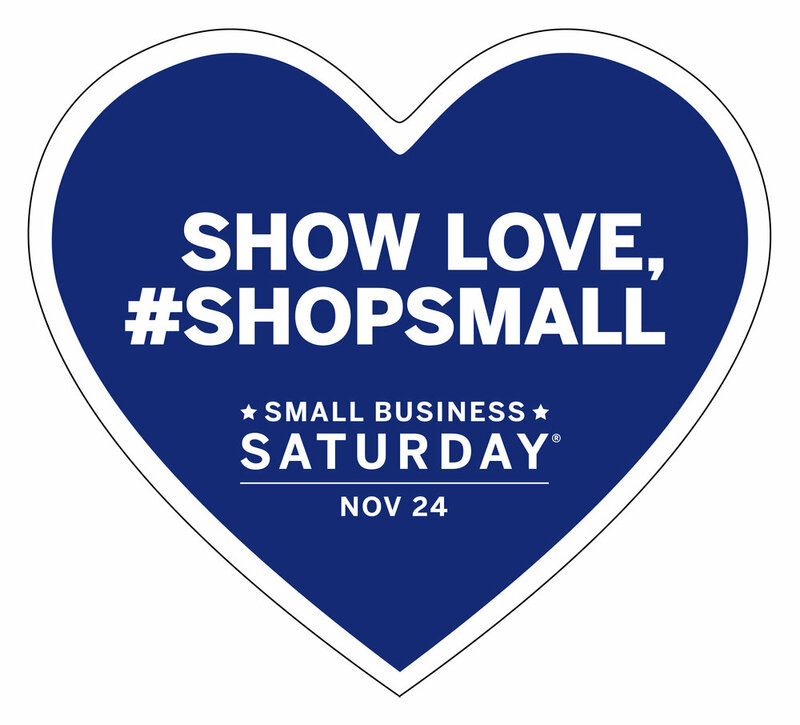 Small Business Saturday was founded by American Express in 2010 to help strengthen local economies. Today, it’s a holiday shopping tradition and part of a nationwide Shop Small® Movement dedicated to uniting communities and supporting all kinds of small businesses. From the corner store to your favorite diner to a trendy online boutique, it’s unique small businesses like yours that help local communities stay vibrant. For women-owned businesses, participating in Small Business Saturday is a great way to reach new customers and promote your business. Let your customers know that you plan to participate in Small Business Saturday. Visit ShopSmall.com/MarketingSupport for free promotional assets, such as ready-made social posts, to show your support. Connect with your community. Connect with other organizations in your community to see how you can work together on Small Business Saturday events and promotions. In addition to shopping small, use the power of the purse this holiday season to support women-owned businesses. Look for the Women Owned Logo on product labels, browse our online directory of Women Owned products, or check out our 2018 Women Owned holiday gift guide. Join us this Nov 24 to celebrate Small Business Saturday, and keep the momentum going this holiday season to support Women Owned businesses! Posted on November 21, 2018 by WBENC and filed under WBENC News.